Delaware Spray Foam is an innovative spray foam insulation installer in Delaware that serves residential, commercial, agricultural & steel frame projects. We use the latest products and techniques to ensure superior energy performance, and we take the time to understand your needs and offer long term solutions. 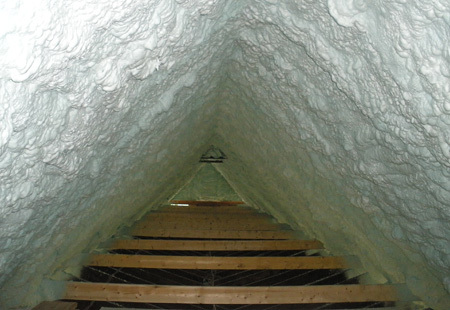 Delaware Spray Foam is committed to providing affordable, healthy and energy efficient insulation solutions that are environmentally friendly. We are experts in this field, with extensive training and experience. Your information is confidential and will not be sold, shared, or transferred.